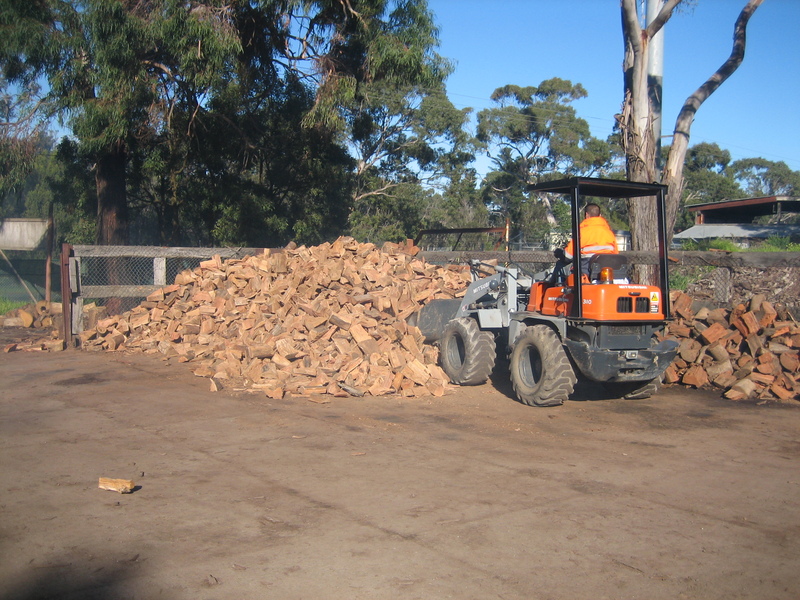 Our firewood is always carefully sourced to be the densest, hottest and slowest burning wood available. 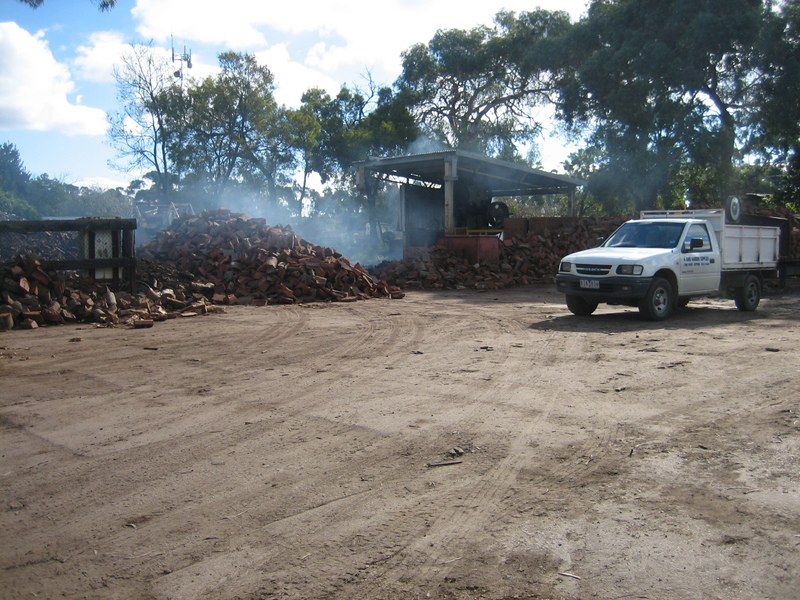 We are experts and have been sourcing the best firewood for over 25 years. We weigh all firewood we sell on our certified weighbridge in front of you, so you get exactly what you pay for (no guessing). You are welcome to buy as much or as little as you like, a bag, a boot load, a trailer load, a truck load! Buying by weight vs buying by metre? Its a question we are commonly asked! 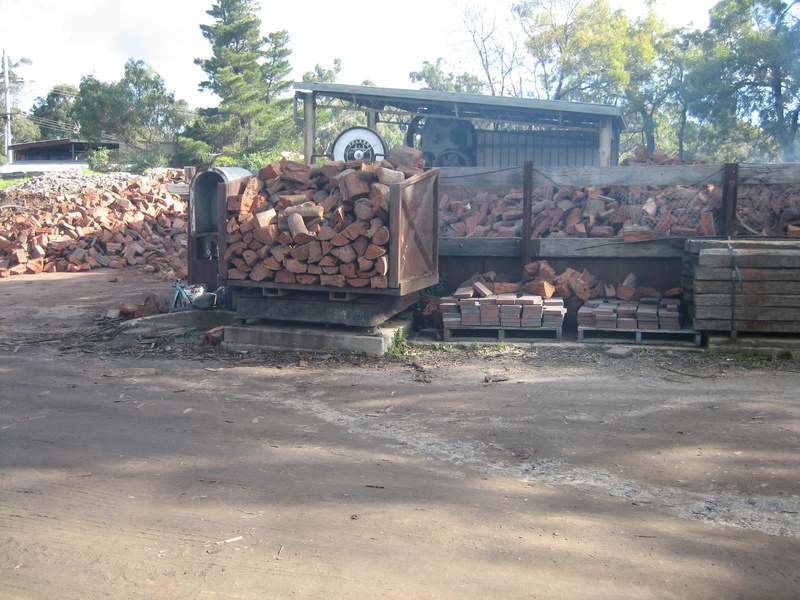 We buy our firewood by tonne so we feel that the fairest way to sell it to our customers is by weight. 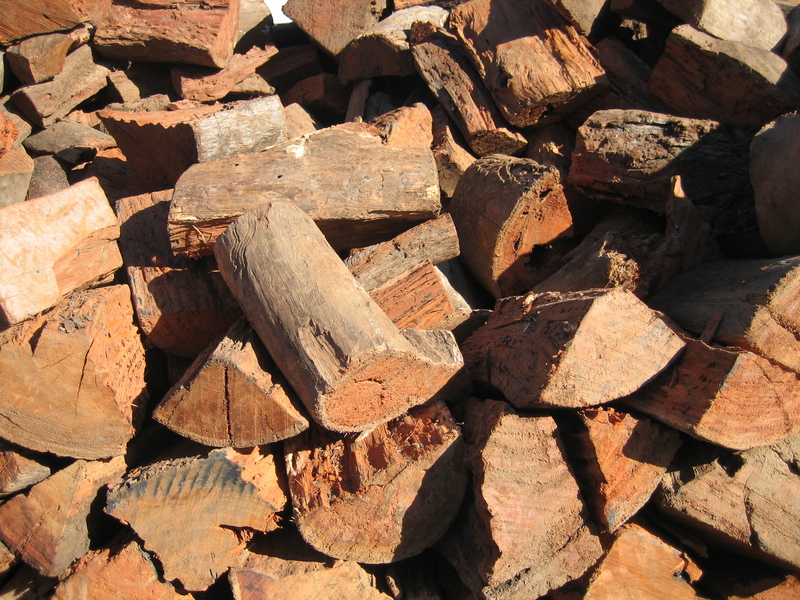 If the density of a piece of wood (weight) is generally what determines the amount of heat it expels, it makes sense to buy firewood by weight. The heat of the wood when its burning, is what makes it valuable or not. Different woods burns to variable levels of heat. A 20 tonne weighbridge is a very expensive asset to purchase & maintain, that is why some suppliers sell by metre.